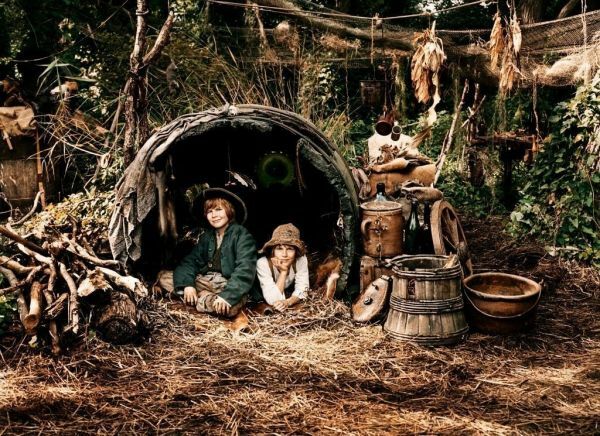 It is a famous story about twelve-year-old boy, active, adventurous and witty Tom Sawyer, who was in the custody of his aunt Polly after his parents died. His auntie only wants what’s good for the boy, but it was hard for her to control Tom, because this tomboy has an unbridled temper. 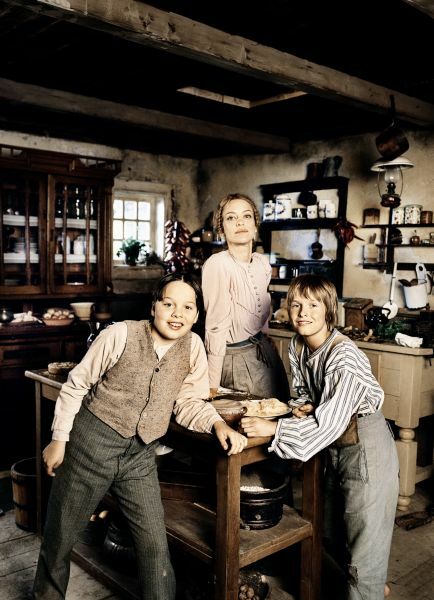 Except for Tom, there is the son of aunt Polly – Sid, a natural snitch and goody-goody. 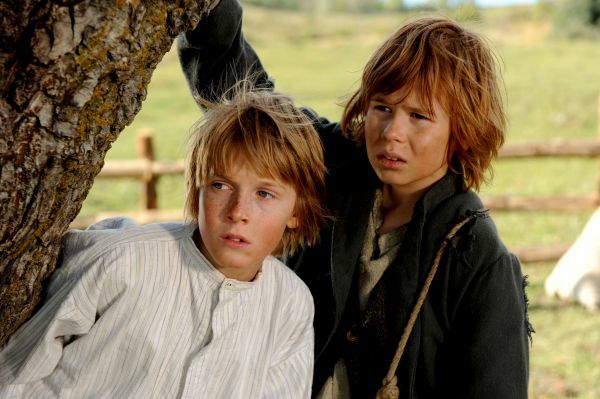 Tom has the best friend Huckleberry Finn, a son of a homeless drunk who grows as a slacker and ragamuffin. These two boys constantly get into exciting adventures, from which they have always managed to get out with dignity. Best friends always have something to do, whether stealing apples or poking fun at adults. One day, Tom and Huck witnessed the crime, and then everything changed in their lives. The movie does not match the book.